The EU decided to designate 2018 as the European Year of Cultural Heritage and within that framework Turin’s city council is focussing on the issue of universal accessibility in relation to structures, services and cultural activities. 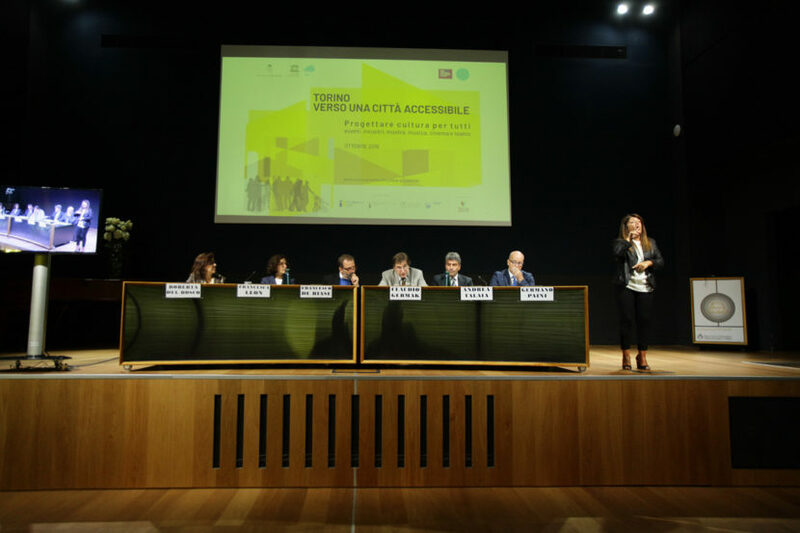 It is in this context that our inclusive EasyReading font has been chosen for the institutional website of “Turin: towards an accessible city”, a channel featuring more than 170 events that will be held in October. A total of 150 entities will be involved, invited to take part and share their thoughts about cultural accessibility, because at this precise moment in history we are more aware than ever before of the need to design culture for everyone. All the events are open to the public and we are talking about a programme that has proved to be an effective way of engaging the whole of Turin’s cultural world, which has long been sensitive to the issue. 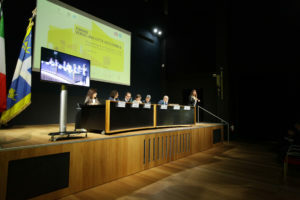 A the heart of the initiative is the International forum on accessibility, organised as part of the Turin Design of the City event to highlight the concept of planning as a key aspect of design. The Forum will be held on 16 and 17 October and one of the speakers will be our designer Federico Alfonsetti. His address will be at 3:40 pm on Wednesday 17 October in the Aula Magna Cavallerizza Reale, Via Verdi 9, Turin. Federico Alfonsetti is clearly enthusiastic about this initiative: “A long time ago we set out to make the whole world realise the importance of communicating with everybody, regardless of the specific features and characteristics of our interlocutors. I speak, we have all always spoken… but I want to make sure that what I say can be understood by everyone: this is the basis for all of our studies and research into the inclusive EasyReading font and with that as our starting point we are clearly excited to have been chosen as the event’s official font and then asked to speak about our experience and make a significant contribution to the International forum on accessibility. Our company is based in Turin and is committed to inclusiveness. This invitation and the opportunity to share opinions naturally makes us happy”. There are still many questions that remain unanswered. What do accessibility and inclusion mean in a metropolitan city? Which obstacles have been overcome and which still represent barriers to be broken down? 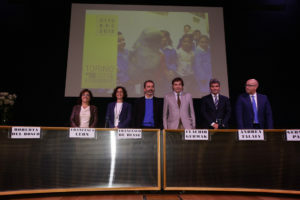 The answers will come, perhaps even during the International forum.